Living in Akron, OH - What you Need to Know | The Complete Guide! Living in Akron, OH – What you Need to Know | The Complete Guide! Are you wondering what it’s like to live in Akron? We’ve got the answers in this complete guide to living in Akron. Learn everything you need to know about LeBron James’ hometown, from Akron’s cost of living, to employment opportunities and the best places to live in Akron. We’ll also share some fun facts and statistics, so you can determine if moving to Akron is the right “move” for you. Akron’s nickname references the city’s history creating rubber products for some of the most influential companies of the 20th century. The center of “Polymer Valley,” Akron has been home to such industry behemoths as Goodrich, General Tire and Firestone, and today, Goodyear Tire & Rubber Co. is still one of the top employers in Akron, employing more than 3,500 people in the Akron area. The title “Inventor of Hamburgers” is still debated, with several Americans claiming they were the first to offer an American-style hamburger. Akron natives the Menches Brothers are among those who say the hamburger was their idea. The way the story goes, while serving lunch at the 1885 Erie County Fair, they ran out of pork for their sausage patty sandwiches. With no pork left, the Brothers turned to beef, and with a little bit of tweaking, offered the very first American hamburger. The Menches Brothers also claim to have invented the waffle cone at the 1904 St. Louis World’s Fair. Before 1850, most kids were still being home-schooled; the schools that did exist were independent, and their education practices varied wildly. But in 1847, Akron established the Akron School Law, which set up a single school “district” for the entire city. Within that district, the city created multiple elementary and secondary schools, and provided for the establishment of a high school. 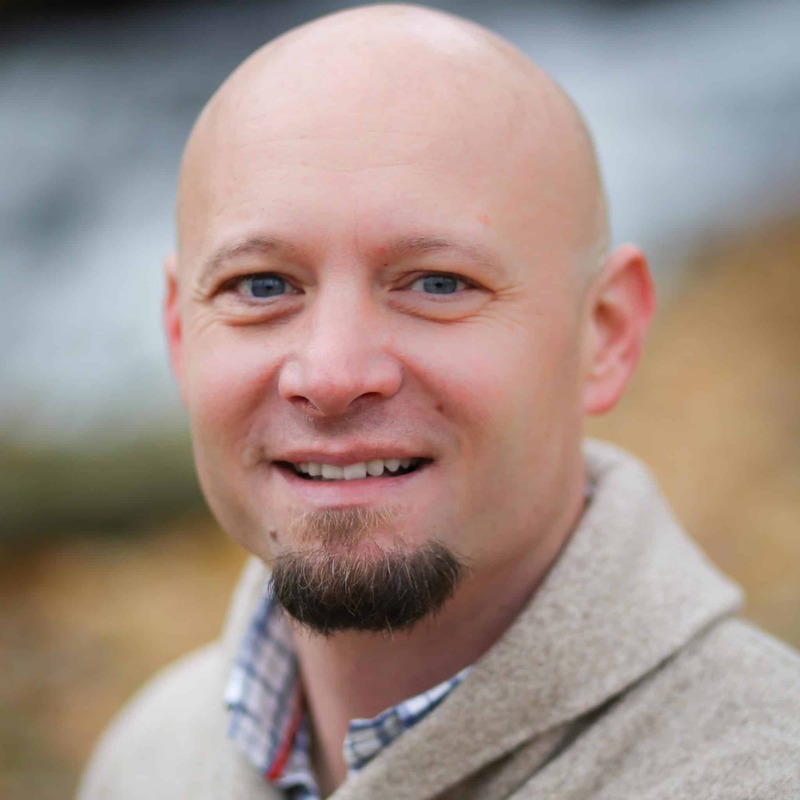 Property taxes would pay for these new schools, in which students would be split into “grades” based on academic achievements, and the public would elect a “school board” to make decisions about how to run the schools. The system in Akron worked so well that it was adopted by the whole state of Ohio by 1849, and other states quickly followed. So, if you went to public school, you can thank Akron for your education. What’s the Cost of Living in Akron, OH? Living in Akron, OH is affordable, making it a great option for young professionals and families alike. The median home value in Akron is just $80,000, making this city one of the most affordable places in the US for homebuyers. In fact, less than 1% of the homes in Akron sell for more than $500,000, so you can be sure you’ll find the perfect home at a reasonable price. The cost of living in Akron is also affordable in many other categories. Healthcare costs in Akron are 16% less than the national average, as are goods and services costs. Transportation and groceries are slightly more expensive than the national average in Akron, but the disparity is minimal: 2% for groceries and just 9% for transportation. Wondering who lives in Akron? Akron is a majority white city, but 30% of the population is Black. The city is 43% inhabited by families with kids under the age of 18, making the area a great choice for families with young kids. 42% of the Akron population is married. The median age in Akron is 36.7, and men and women are in fairly equal standing, with a male to female ratio of 0.9:1. Most of the people living in Akron have completed at least their high school education; in fact, more than 86% of the population has graduated from high school. About 20% of the Akron population has also received their Bachelor’s Degree or higher. And while many people in Akron work in specialized positions requiring higher education, one of the most common occupations in Akron is work in production and manufacturing, which do not necessarily require these degrees. There are plenty of great neighborhoods in Akron that are perfect for professionals and families. One of the most affordable neighborhoods in Akron is Goodyear Heights, names after the rubber tire company. This is a large neighborhood, home to almost 20,000 people, with homes that often sell for around $40,000, making it a perfect choice for young professionals who are looking to buy their first home. Another popular Akron neighborhood is Highland Square, which is known for being eclectic and pumped up, attracting mostly young people. 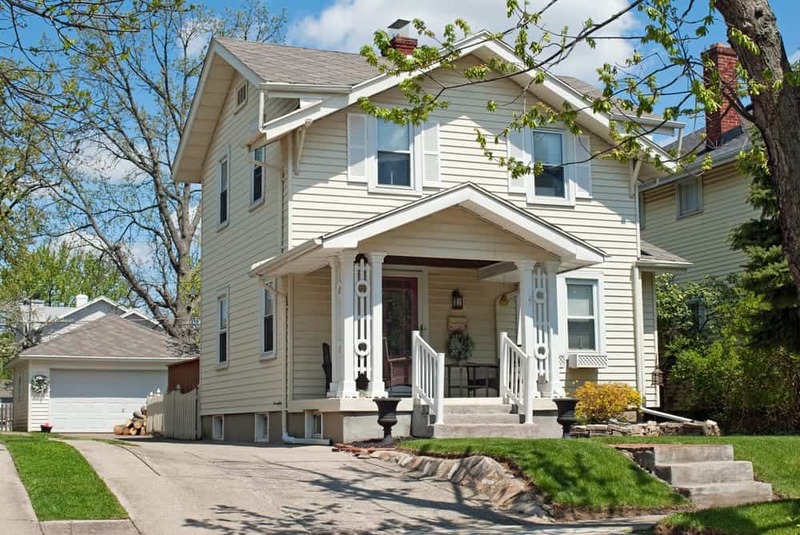 The median home value here is higher than the Akron average, at just under $103,000. Highland Square is known for its arts, music and dining scenes; the Highland Theatre opened in 1938 and continues to put on amazing shows throughout the year, while local hotspots like the Highland Tavern and Capri Pizza offer delicious options for foodies. If you are looking for the best neighborhood in Akron for families, you might want to look at Merriam Valley. A more upscale neighborhood, homes here sell for around $138,000. Nestled just south of the Cayuga Valley National Park, Merriam Valley is also a great neighborhood for outdoors enthusiasts, with plenty of outdoor activities like canoeing and kayaking down the Cayuga River. What’s the Weather like in Akron, OH? The average weather in Akron is much like that of the rest of Ohio. Summers are hot, with temperatures averaging in the 70’s, while many winter days will be near or below freezing. While Akron gets a fair share of rainfall throughout the year, with the most rain occurring in June, the city gets very little snow accumulation. If you’re planning on visiting Akron, the best time from a weather perspective is the summer, with the “best” weather usually occurring in the second week of August. The Rubber Industry is actually not the top employer in Akron. Healthcare claims the most employees in Akron, with Summa Healthcare, the Cleveland Clinic, and Akron Children’s Hospital being the top employers in the area. Professionals who are moving to Akron will also find plenty of opportunities in the Summit County Government, and Akron’s public schools. While the average household income in Akron is lower than the national average at about $35,000 per year, professionals in specialized job categories can expect higher salaries. Schools in Akron make up the 5th largest school district in Ohio, and enroll around 22,000 students in total. Public schools in Akron have high graduation rates, higher-than-average test scores, and the school district’s online profile boasts that students from their schools received over $16.8 Million in scholarship awards. In addition to their public schools, families in Akron can choose from 130 private schools, including 4 high schools, as well as 18 charter schools, including 7 high schools. There’s always plenty of fun things to do in Akron, OH. For example, throughout the year, the city plays host to a variety of festivals. Each year in July, Akron becomes the center of hamburger attention during the National Hamburger Festival. 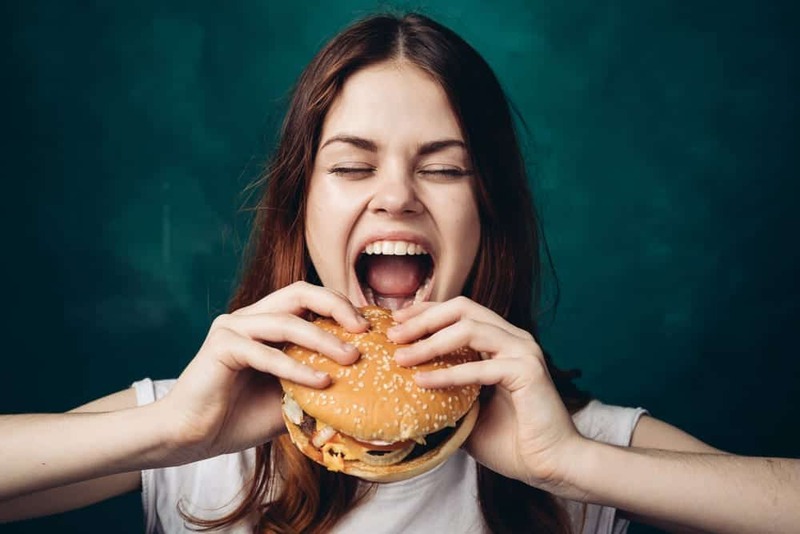 At the festival, you’ll find tons of homemade recipes competing for the Best Burger title, plus some lovely young ladies competing to be the official Miss Hamburger. For a fun family activity in Akron, stop by Akron Glass works. See master craftsmen creating stunning blown glass pieces. 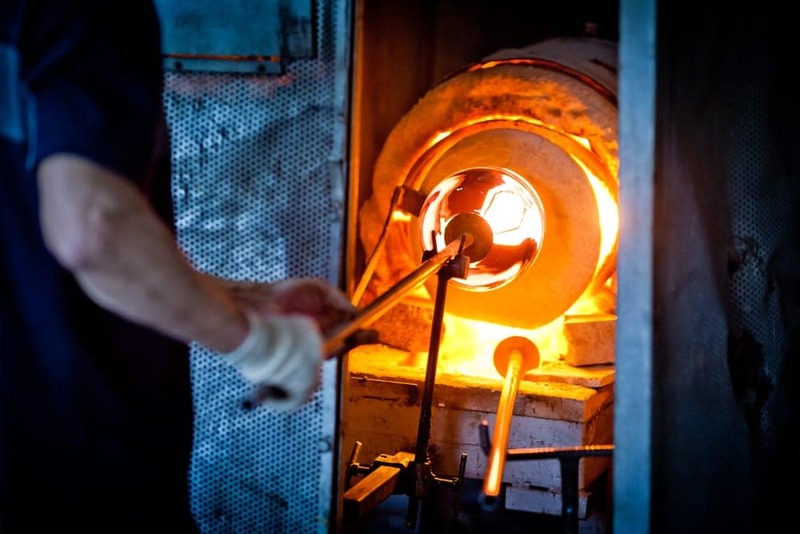 Learn about the process of glass blowing, and even take a workshop to learn how to blow glass for yourself! If the weather is nice, you can head up north with your family to enjoy outdoor activities in Akron. Whether you are hiking or biking up trails, or kayaking down the river, there’s plenty to enjoy in this huge park, spanning more than 50 square miles. 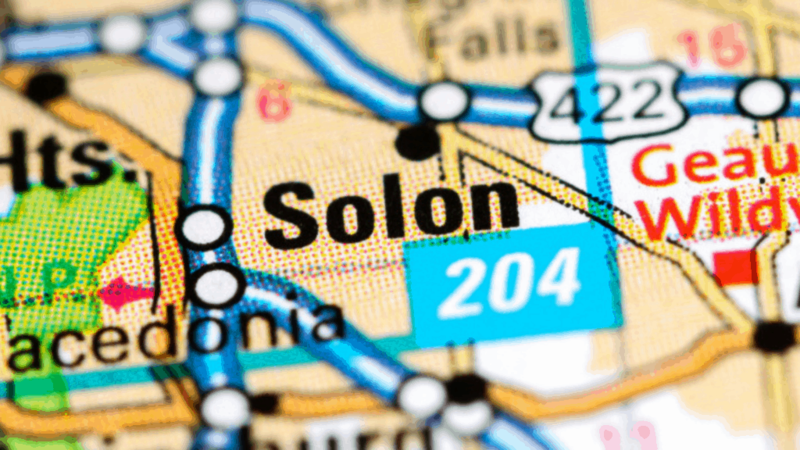 Should You Move to Akron, OH? Living in Akron is a great choice for professionals in healthcare, manufacturing and administrative occupations, as well as families with young kids. 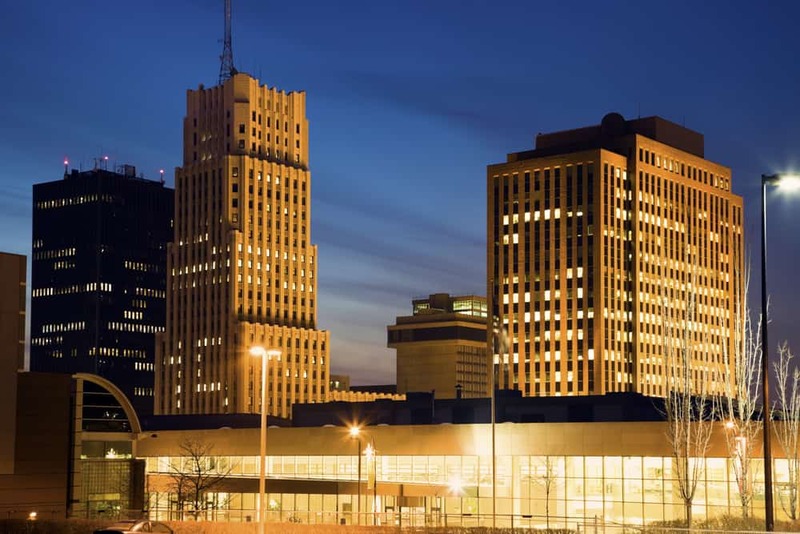 Whether you’re moving to Akron for work, for education, or for the gorgeous scenery, this city has plenty to offer you, and will welcome you with open arms. 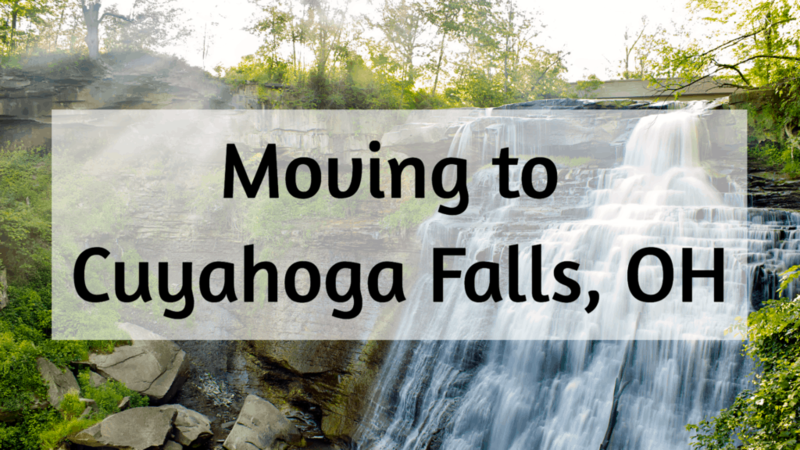 Plus, as a top-rated local Akron Moving company, we can help make your transition effortless, so give us a call at 330-345-6596 for a free Akron moving quote.